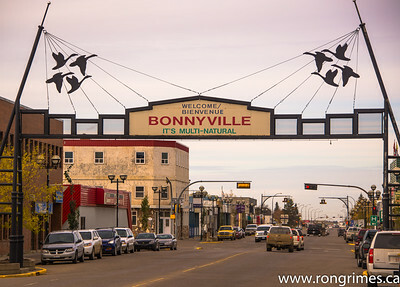 Bonnyville is the town of Lottie's mother's family. We visited for a day, and found a graveyard with one of Lottie's uncles. 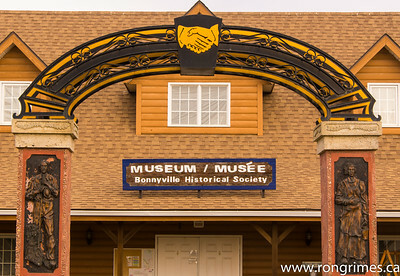 Bonnyville Museum - closed on our visit unfortunately. 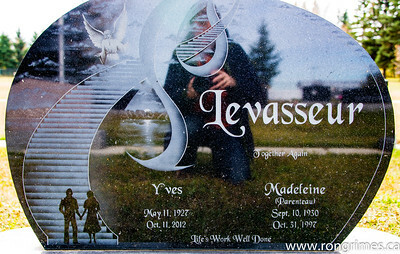 Yves Levassseur grave - Lottie's gerat uncle. 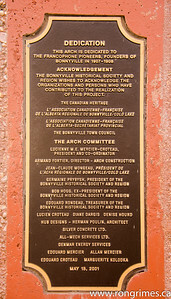 Note image of the photographer.